This page will give you a clear understand of your terms and conditions your purchased voucher. Please read the terms and conditions that goes along with your voucher. 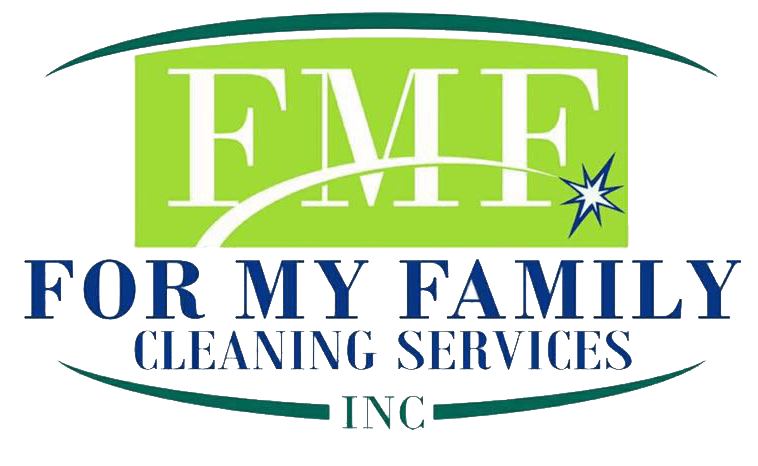 Should you have any questions, please feel free to contact our office at 888-416-6220 or email us at info@fmfcleaningservices.com. Service area includes: Philadelphia PA, Plymouth Meeting PA, Glenside PA, Norristown PA, Camden NJ, and Cherry Hill NJ. Distance restrictions apply. Additional fees apply beyond service area. Promotional value expires 270 days after purchase. Amount paid never expires. May be repurchased every 90 days. Limit 1 per person, may buy 3 additional as gifts. Valid only for option purchased. Online appointment required at least 7 days in advance. Amount paid never expires, Not valid for move-in and move-out cleaning. Extra fee outside Philadelphia, Montgomery County (Plymouth Meeting, Glenside, and Norristown), and South Jersey (Camden and Cherry Hill). 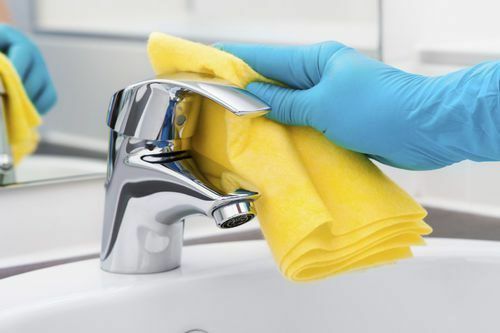 Move-in and move-out cleaning may require an additional fee. All goods or services must be used by the same person. Merchant is solely responsible to purchasers for the care and quality of the advertised goods and services.